Gordy caters for all levels of angler. Be it two hours of fly fishing tuition, a unique night fishing experience or a week long back country fly fishing adventure, Gordy will tailor your fly fishing experience to suit from various departure locations. 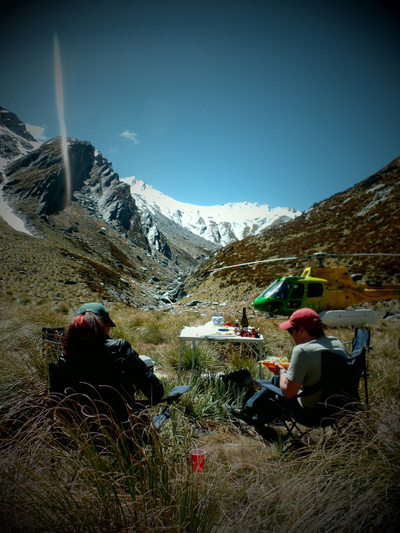 "Camping with Gordy in the back country of Fiordland and the Southern Alps is a special experience that is unique in the world and Gordy works very hard to make it happen with style, comfort and lots of laughs and smiles." New Zealand is blessed with exceptional water quality creating the perfect environment for brown and rainbow trout to exist and thrive resulting in the ultimate fly-fishing sporting package. 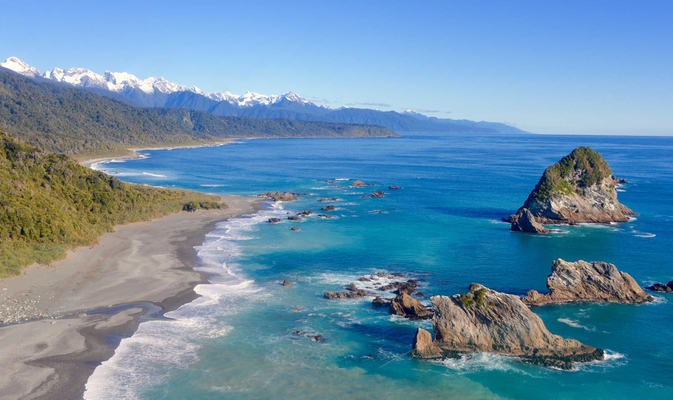 Complimented by spectacular scenery New Zealand is a world-class fishing destination. Day and overnight itineraries can depart from Queenstown, Glenorchy, Wanaka & Te Anau. Drive out or fly out to private parcels of wilderness providing clients with convenient access to prime fishing rivers on the fringes of the Southern Alps. In addition to this, Gordy holds independent concessions to fish on conservation lands covering some four million acres including National Parks and world heritage areas. All transportation, equipment and licences are provided. South Island river fishing opens at the beginning of October and runs through to the end of April. This season is characterized by distinct periods which present quite different fishing conditions and challenges to the angler. Most of the major lakes can be fished on a year round basis with varying levels of activity. Gordy and his team of professional guides employ a strict catch and release policy to ensure a healthy and sustainable resource. 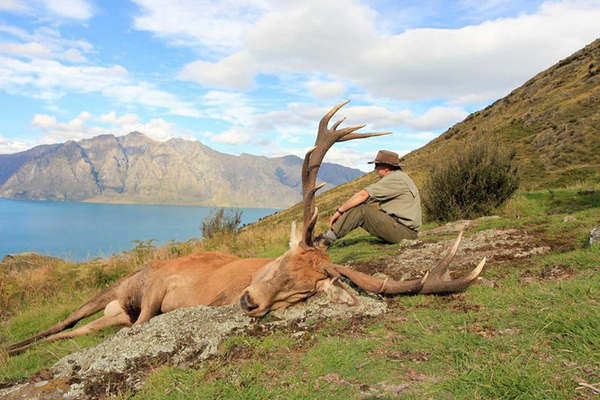 View our fishing, hunting and scenic adventure packages.